WHAT IF… YOU COULD CREATE WORKS OF ART WITH TECHNOLOGY? 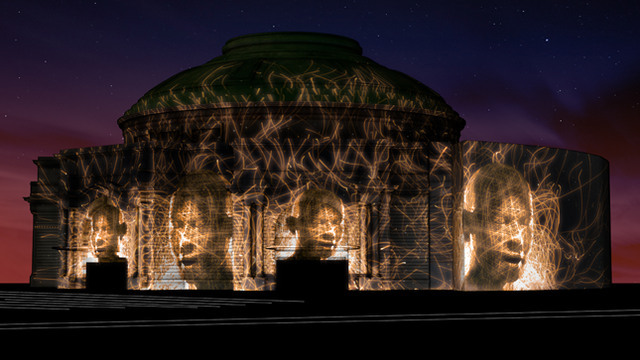 59 Productions created a spectacular light projection to celebrate the opening of the 2015 Edinburgh International Festival and the 50th Anniversary of the Edinburgh Festival Chorus. The event drew crowds to witness John Adams’ mesmerising choral work set to a series of animations projected onto the iconic Usher Hall. This is just one example of the awe-inspiring work 59 Productions creates. What if you joined them to produce future masterpieces powered by technology? Visit the production house here.